Tear into a can of the meanest energy drink on the planet. 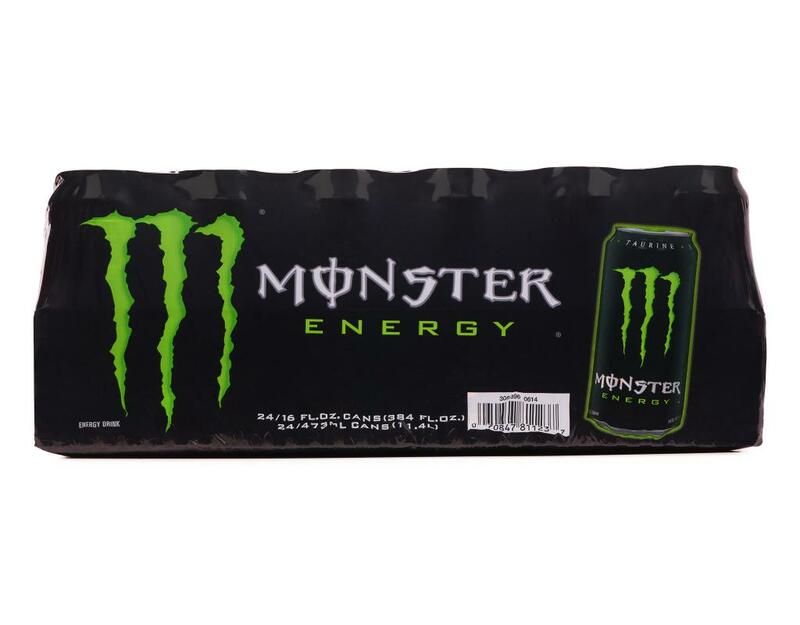 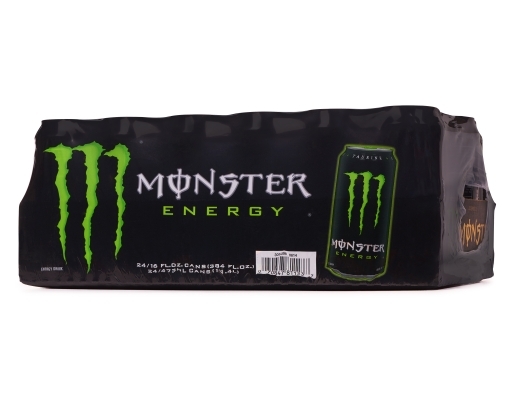 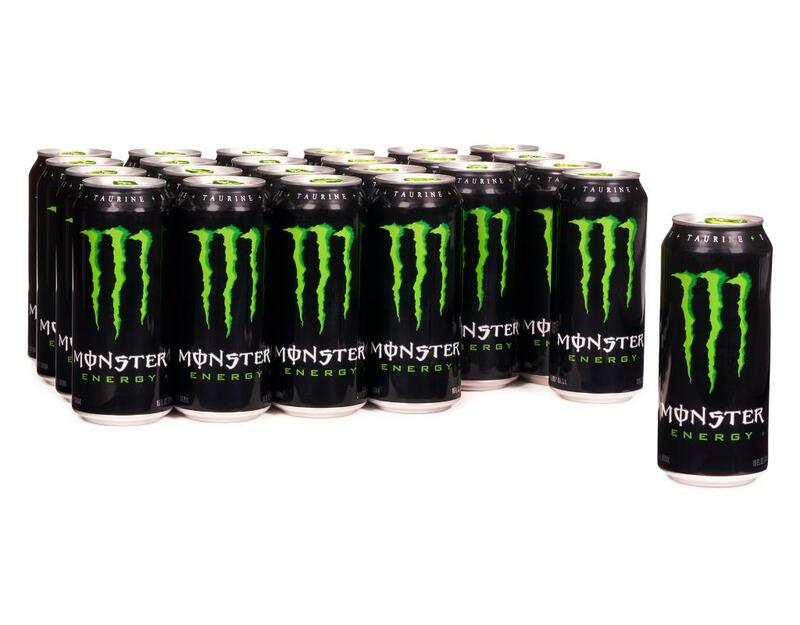 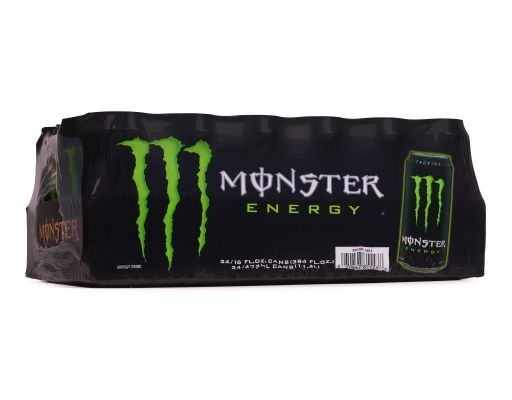 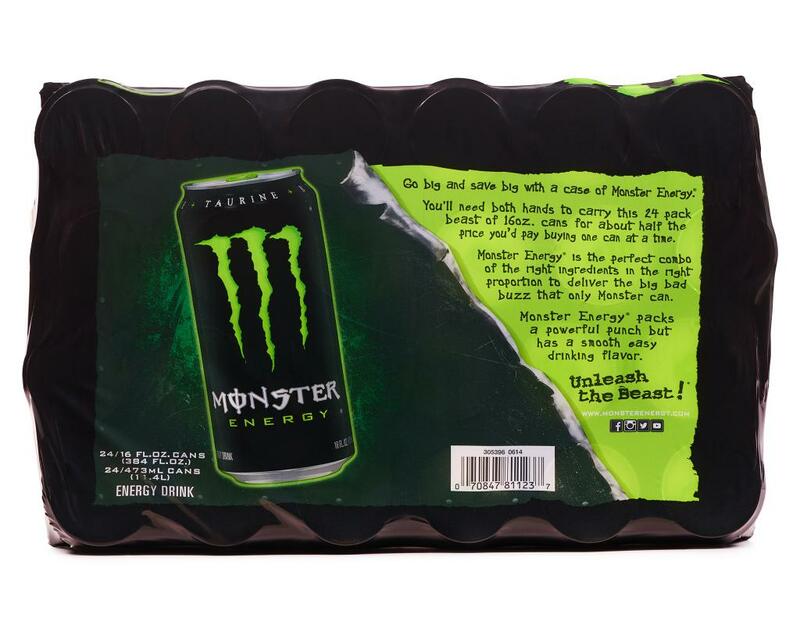 Get the big bad buzz that only Monster can deliver, a powerful punch but a smooth and easy drinking flavor. Athletes, musicians, anarchists, co-ed’s, road warriors, metal heads, geeks, hipsters, and bikers dig it- you will too. 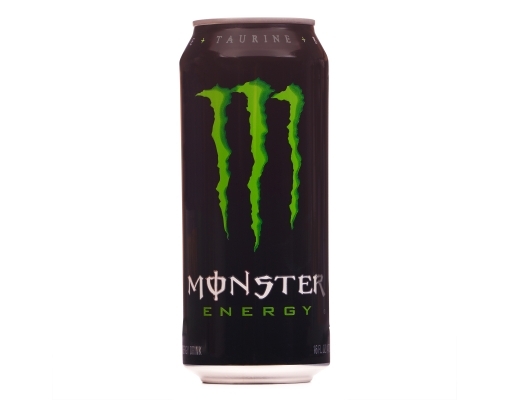 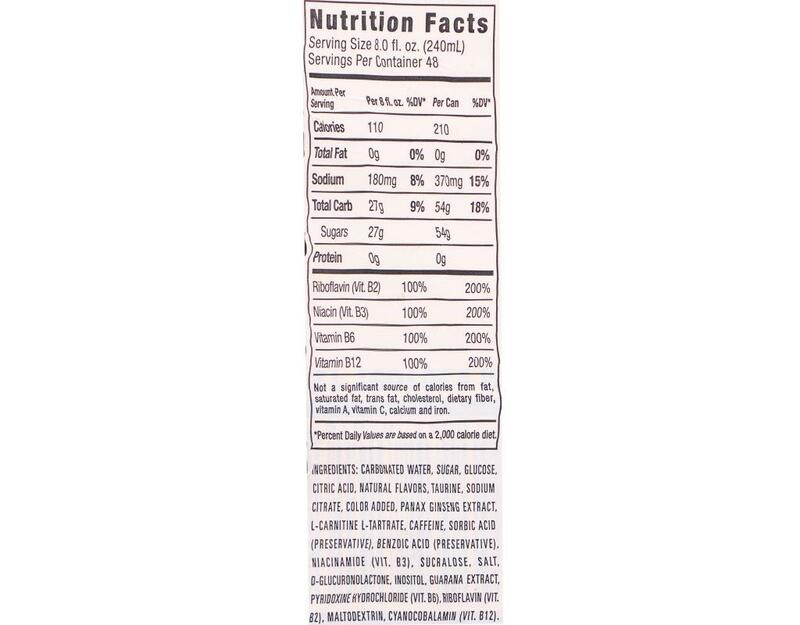 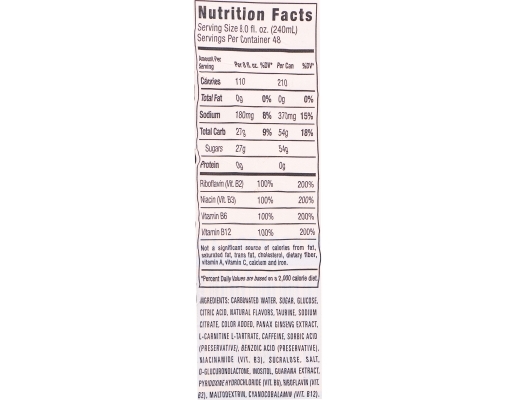 Carbonated Water, Sugar, Glucose, Citric Acid, Natural Flavors, Taurine, Sodium Citrate, Color Added, Panax Ginseng Extract, L-Carnitine L-Tartrate, Caffeine, Sorbic Acid (Preservative), Benzoic Acid (Preservative), Niacinamide (Vitamin B3), Sucralose, Salt, D-Glucuronolactone, Inositol, Guarana Extract, Pyridoxine Hydrochloride (Vitamin B6), Riboflavin (Vitamin B2), Maltodextrin, Cyanocobalamin (Vitamin B12).